Just like with private and public colleges and universities, there are also private and public loans. Public loans are issued from the federal government and, predictably, come with a lot of strings and red tape. Private loans, on the other hand, come from for-profit financial institutions like banks, credit unions, state agency or the school itself. 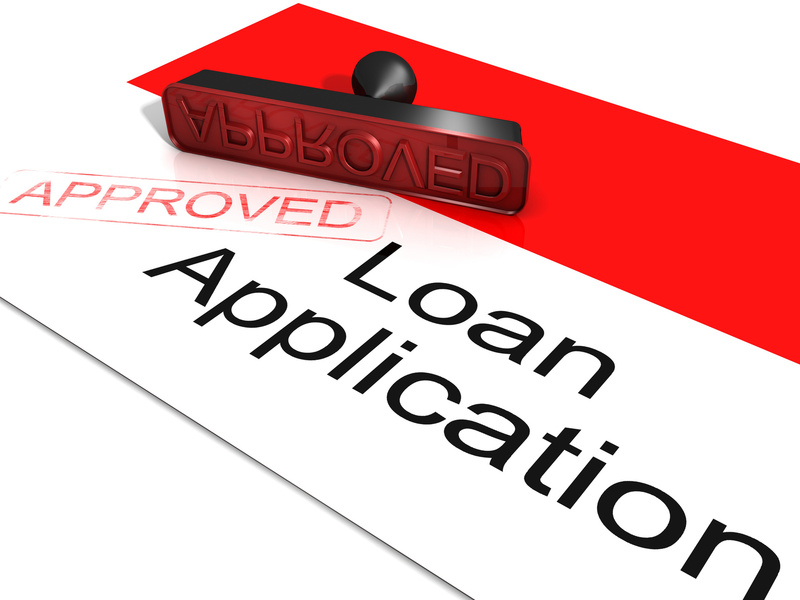 The loans are easier to get, for larger amounts and are more flexible. However, this does not automatically make them better than federal student loans. 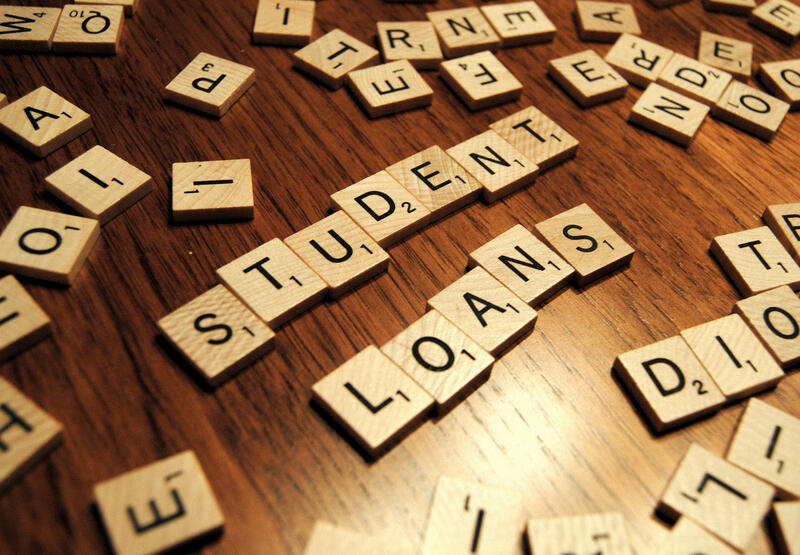 Private student loans have many advantages and disadvantages, and their viability or usefulness depends greatly on your education plan and financial situation. Understanding the properties of these loans will ensure that you are making informed decisions that will not negatively impact your financial future for years to come. In general, public perception views the government as slow, plodding bureaucracies that require mountains of paperwork in triplicate. The private sector, however, is seen as efficient, innovative and flexible. For the most part, these generalizations match the two camps in the student loan world. Not being beholden to the federal government gives a lot of leeway to the private financial institutions that offer these loan services. They don’t have to explain to the taxpayers where their money is going, and they only have to worry about profit. These qualities allow these institutions to operate more freely and offer a wider array of services to just about anyone. These advantages come with a price, but we will touch on those later. For those prospective students who are not in dire financial need, getting approved for the public, federal loans can be difficult. The American higher education system benefits those without the means to go to college or university at all. Those in the middle class, who cannot demonstrate what the government considers “in financial need,” sometimes get left out. Even those who are accepted must go through rigorous acceptance procedures to determine this need. Free Application For Student Aid (FAFSA) paperwork is just the beginning. Sometimes there are further procedures that may even involve phone or in person interviews which can be time-consuming and may not even result in success. Private student loans offer a much higher rate of acceptance as well as a much faster acceptance process. As these private institutions only really care about making money, they will do business with just about anyone they believe can help them do that. The government may offer better rates, but that’s because they are mostly out to help those in need. If Uncle Sam does not think you need help, you have to turn to the private sector. Because of this “come one, come all” attitude, their application processes are often much more streamlined. You can apply online or over the phone in many cases. It is not often that you need to go in for an interview. The federal government is limited in how much they can lend you because they are using taxpayer money. Private financial institutions, though, will lend you as much money as you need as long as they are confident you can pay it back. This is especially helpful if the school you wish to attend is a private one that is quite expensive, or if it just located in an expensive area where the cost of living is unusually high. It is not rare for students with the public, federal loans to work on top of their loans because the government didn’t provide enough money to pay for the astronomical tuitions that modern American universities and college now charge. Federal loans often restrict where you take this student aid assistance money. They also only allow you to spend the money on certain aspects of your education, like tuition. But the price of higher education is not comprised of tuition alone. Housing, books, transportation, food, club fees, supplies and many other things are required to graduate, and all come with their own price tags. Federal loans may not allow you to use their money for all of these things, but private student loans usually are not so picky. Their money can be used for all aspects of college or university life. As long as it is tangentially related to school, private loans will help you out. Furthermore, private student loans often allow you to attend whatever school you want, unlike federal loans which are only good at some institutions. You can even attend certification programs and trade schools with private student loans, which are not often covered by federal loans. Generally, federal loans are restricted to those institutions that grant degrees whereas private student loans are not bound by this. Finally, in the flexibility aspect, there is enrollment. Federal student loans require you to be enrolled at least half-time at your academic institution. So if you plan on taking a break or need to reduce course load for personal or career reasons, you may end up losing your aid funds. Private student loans do not usually care how enrolled you are, as long as you continue your education somewhat and keep making your payments. All of this talk about the draconic government system may make private student loans look great at first glance, but is important to remember what their business is. The financial institutes that offer private student loans are in the same business as every other business: make money off of you. This fact does not mean that they are not an option, but don’t jump at private loans just because the government does not seem pleasant to work with. 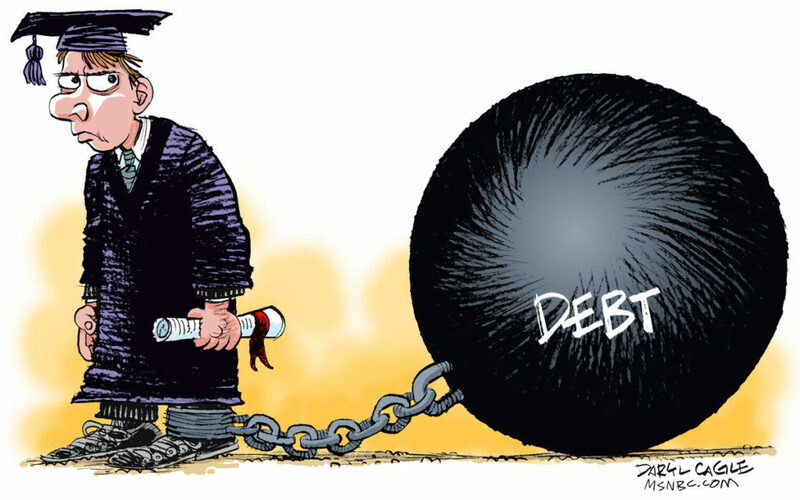 There are many possible drawbacks and disadvantages to student loans from private institutions, and picking the wrong one may have much more dire consequences than a few wasted days talking to the bureaucrats. Right off the bat, private student loans are almost always more expensive than federal loans. Since the federal government offers subsidized loans, interest rates are much lower than in the private sector. Helping people in need means charging them less so their dreams of higher education can come true. Private financial institutes focus on their bottom line, so they are going to squeeze as much interest out of you as they can, and the differences can be staggering. You might find differences as much as 10% or more APR. Furthermore, most interest payments on federal loans are tax-deductible, meaning the money you earned to pay it off does not get taxed as part of your income. This sometimes happens in private student loans, but not always. The private sector wants their money back, with interest, as soon as possible. To achieve this, they sometimes require you to begin paying your loans back while you are still in school. They also sometimes impose things like prepayment fees, which penalize you for paying back your loans early so that they can still make money from you even if you avoid paying much interest. Federal loans do not require you to pay back your loans until after you graduate, leave school or change your enrollment status down to below half-time. They also never require prepayment fees. If you find yourself in financial trouble, private student loans will not have much sympathy for you. The will do what they can to get their money back plus interest, regardless of where it may leave you. There are only a few options open to you for getting relief from crushing loan repayments, and none of them are pleasant. You may find yourself making interest-only payments and slowly suffocating under a mountain of debt. Federal loans, on the other hand, have many avenues of relief. Should you demonstrate the need, interest can be waived temporarily or maybe even eliminated. The government also offers you many ways to have your debt completely erased by performing public services such as joining the military or teaching at a public school. While private student loans usually have higher acceptance rates, this does not come without cost. Lenders only lend money to those with decent credit scores that are more likely to pay the money back on time. It is possible that your credit is not good enough for private loan institutions. The only way to get a loan after that is to get a cosigner that will assume the debt should you fail to make the payments. If you can’t find a friend or loved one to share your burden, you’ll likely have to accept a much higher interest rate. Neither federal or private student loans are the clear better choice. Research is required to find out which one is best for your educational goals and financial situation. Government loans are great if you can get them. But, if they are unavailable to you or you simply need more help, then private loans may be the only option left to you.